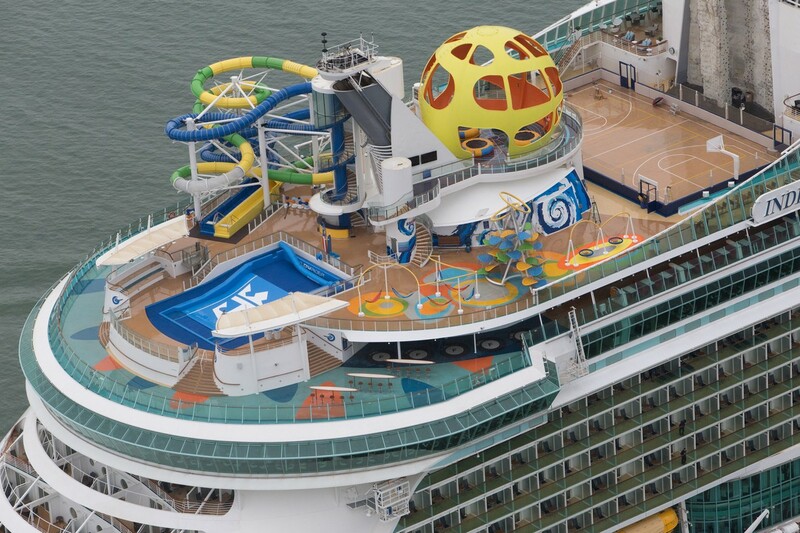 Following a multi-million dollar renovation, Royal Caribbean's Independence of the Seas arrived in Southampton yesterday to begin offering cruises this summer season. 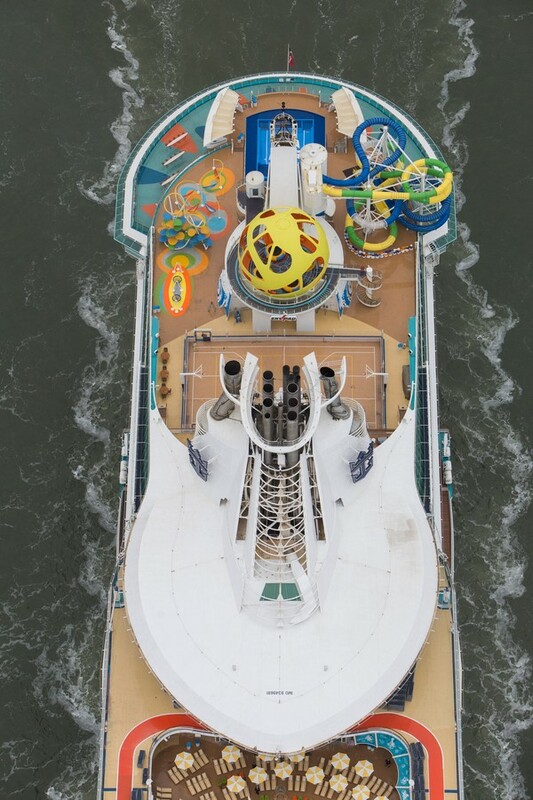 Independence of the Seas received upgrades all over the ship that the cruise line believes with delight kids and adults alike. Royal Caribbean estimates Independence of the Seas will bring £44million a year into the local economy of Southampton. 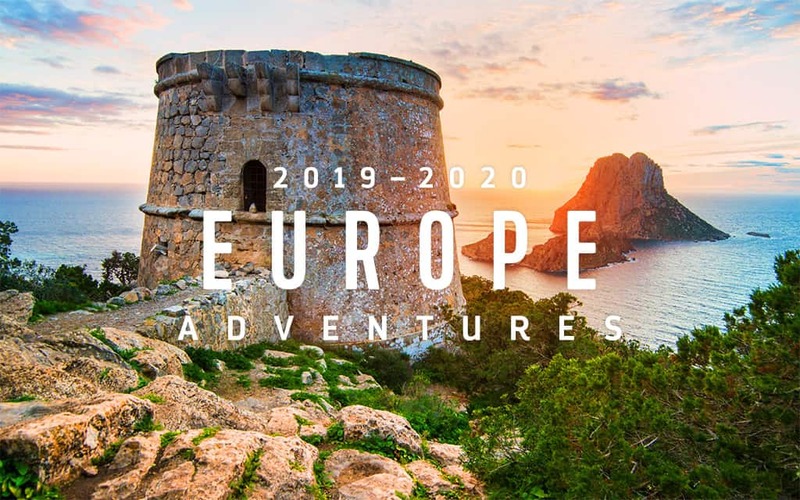 Royal Caribbean released new information about summer 2019 European cruises. These new sailings are also being shown as available for booking via Royal Caribbean's web site. Royal Caribbean previously announced European sailings for summer 2019 on these ships as well. Royal Caribbean President and CEO Michael Bayley indicated a Quantum Class ship will sail from Southampton in 2020. TTG is reporting Bayley confirmed the change, saying either Anthem of the Seas or Quantum of the Seas will call Southampton home in 2020. Ovation of the Seas will not be the ship, since she is scheduled to be redeployed from China to Alaska in 2019. It will be replaced in China by the new Quantum Ultra-class ship Spectrum of the Seas, which launches in the spring of 2019. Anthem of the Seas called Southampton home when she first debuted, offering cruises from there in the summer of 2015 prior to her arrival at Bayonne, New Jersey, where she has remained since. Royal Caribbean's Harmony of the Seas arrived among a throng of onlookers into Southampton, U.K. this morning. Harmony of the Seas will sail from Southampton, U.K. on a series of short getaways to Northern Europe before embarking on her maiden cruise on May 29, arriving in Barcelona, Spain on June 5. Harmony of the Seas will officially launch her inaugural summer season with the first of 34 seven-night western Mediterranean sailings on June 7. In November 2016, Harmony will arrive at her homeport of Port Everglades, Fort Lauderdale, Fla., from where she will offer seven-night Eastern and Western Caribbean sailings. 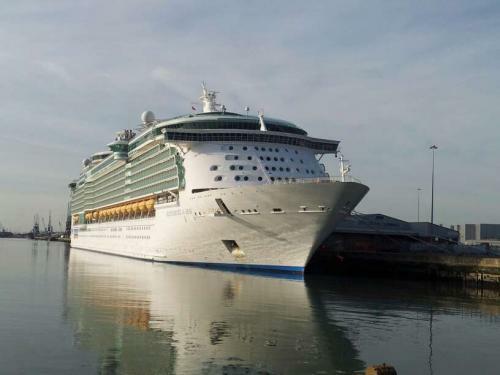 Southampton, England is welcoming back two Royal Caribbean ships for the summer 2014 season, Independence of the Seas and Adventure of the Seas. Their arrival kicks off the 2014 summer seasons for the second year in a row. 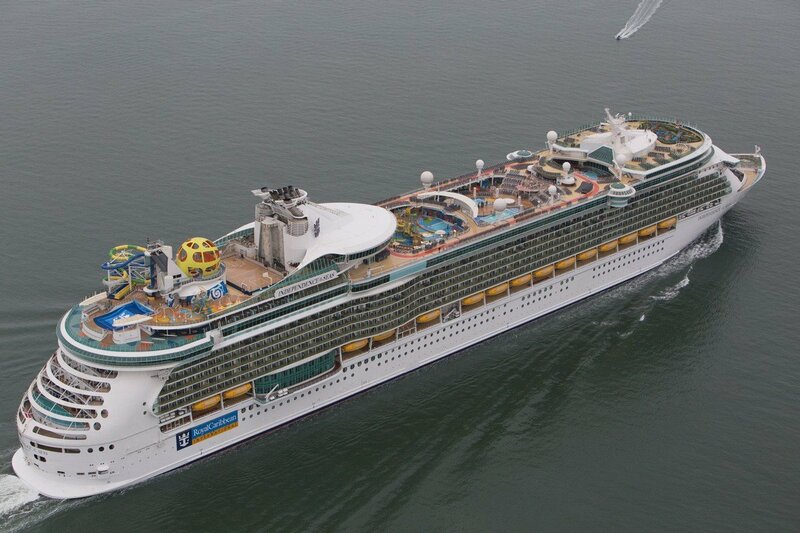 Adventure of the Seas arrived back on May 4th while Independence of the Seas will return on May 17. Adventure of the Seas returns with new upgrades and features, including flat screen TVs in every stateroom. Giovanni's Table, Wi-Fi throughout the ship, a new Concierge Lounge for suite guests, a Diamond Lounge for Crown & Anchor Society members and digital signage throughout the ship. Adventure of the Seas will offer 7 to 16-night cruises around the Mediterranean and Northern Europe, in addition to shorter sailings closer to home. Independence of the Seas will offer new itineraries, including more, shorter sailings such as three-night cruises to Le Havre for Paris and four night cruises to Le Havre for Paris and Zeebrugge for Bruges. 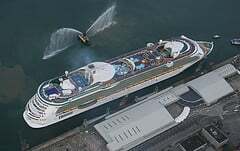 The ship will also offer six night cruises to France and Spain, an eight-night cruise to Norway, various 14-night Mediterranean cruises, plus 11 and 12-night Canary Islands cruises as part of its 2014 summer season. Southampton, England is called the cruise capital of the United Kingdom and for good reason. The BBC is reporting that business here is booming with lots of cruise ships calling the port home as well as making stops here. 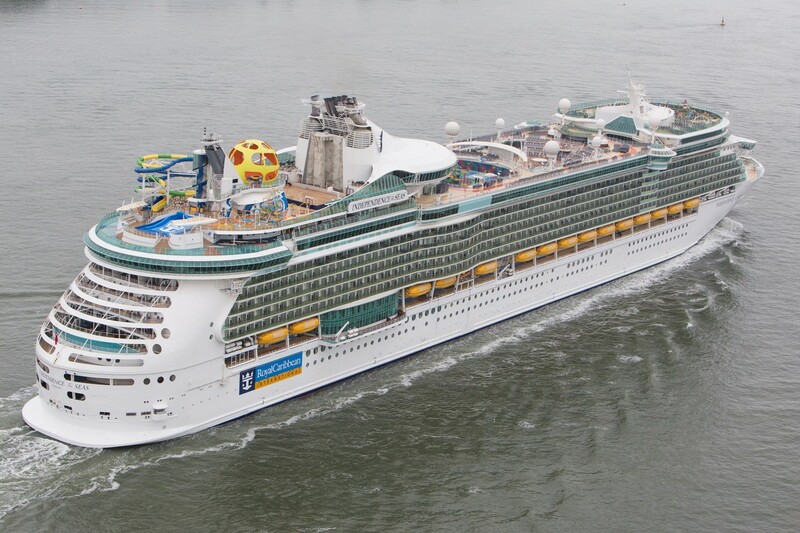 Royal Caribbean is no different, having Independence of the Seas and Vision of the Seas call this port home. With steady business from Royal Caribbean and other cruise lines, the people of Southampton are reaping the benefits of having so many cruisers come through their city. "Every cruise ship brings in the average of £1.2m per ship, so you're talking in terms of £350m benefit to the local economy." It's no secret that Royal Caribbean has been favoring sending their ships from North America to Europe to help quench the demand for cruises that many Europeans have been seeking. This seems to be just one of many popular ports in Europe that is benefiting from an upswing in Europeans' desire to go on a cruise vacation.